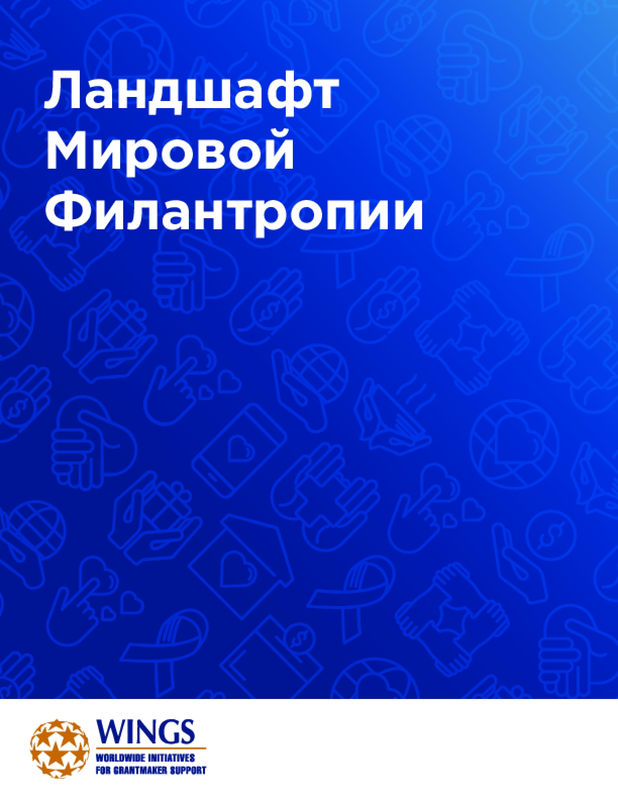 This study is based on an extensive literature review and more than 50 interviews with a broad specturm of foundation leaders, academic experts, EU officials, and staff of ESPII organizations. The results are like a health check up of our sector. They show that not everything is perfect in this system, a system that many of us have helped to shape over the last 25 years. 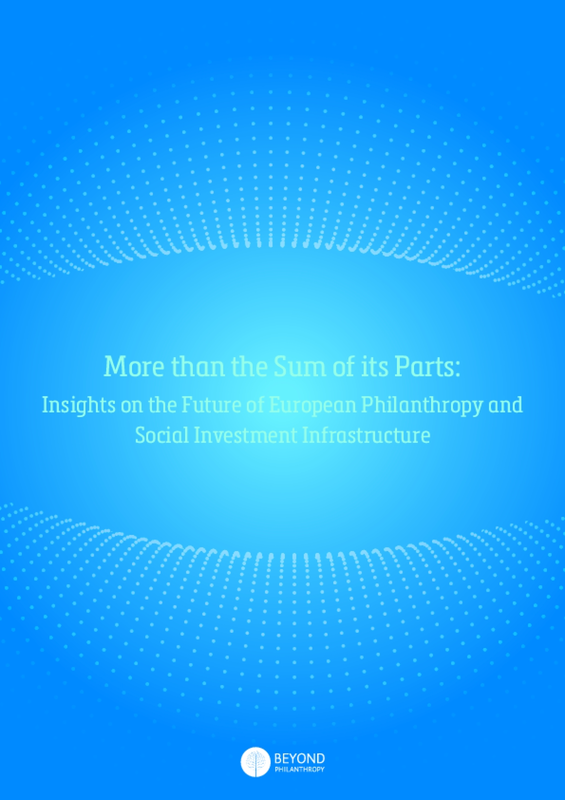 We should make sure that the health indicators of the European Philanthropy and Social Investment Infrastructure are in good shape for the next 25 years. We need this infrastructure to represent our sector, to drive innovations and to increase in the impact of our work. The latter is very much connected to tackling some of the most pressing issues of our time. 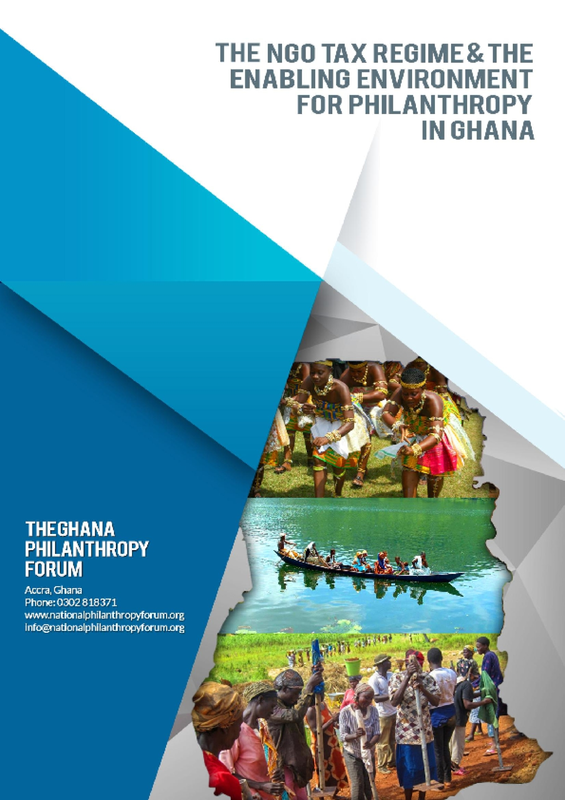 Ghana has a vibrant culture of personal giving and charitable contributions, which offers hope for increased domestic resourcing and more effective and sustainable civil society organizations (CSOs) in this time of declining global support. However, the policy and legal frameworks for organized forms of giving/philanthropy in Ghana are lacking. 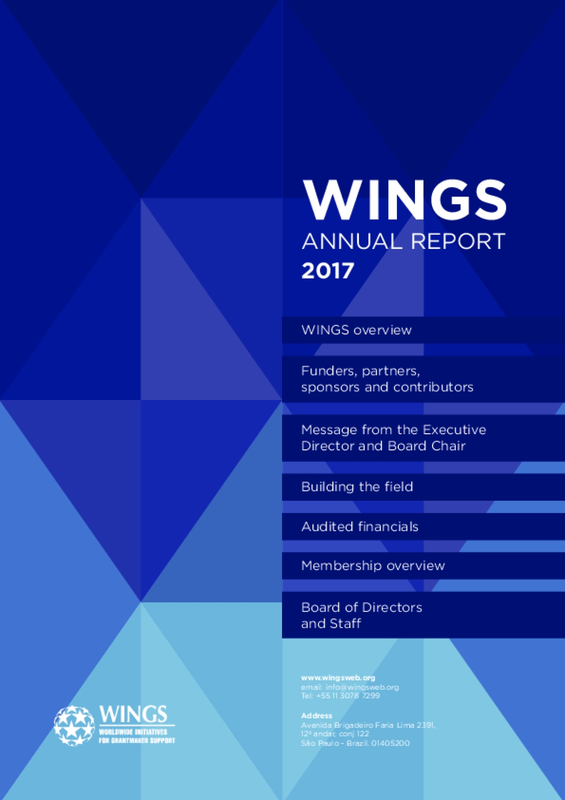 It is difficult to find consistent and regularly-produced information on the nature and extend of organized giving and corporate social responsibility (CSR) engagement to facilitate collaboration and ascertain impact. 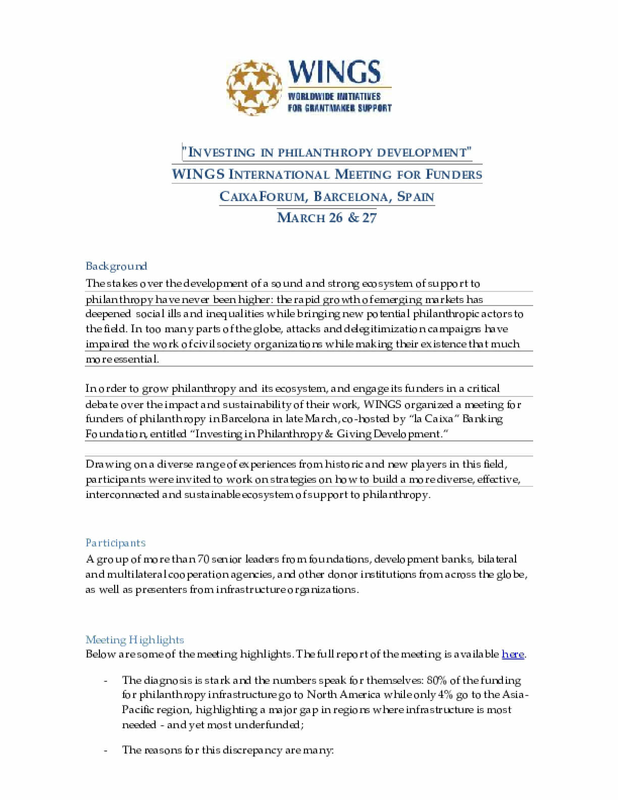 In May 2018, the International Center for Non-For-Profit Law supported a research to identify and document current regulatory provisions that influence philanthropy; and to identify and develop specific positive policy reform recommendations. 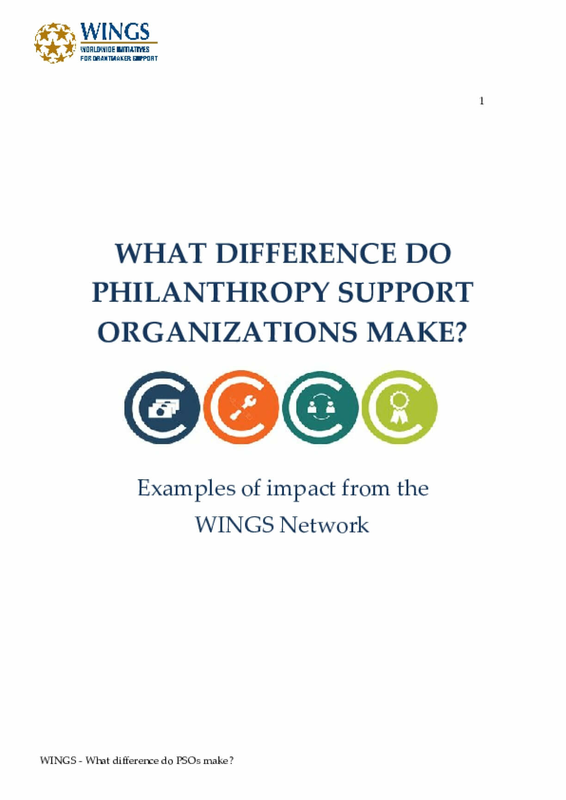 The rationale for this study was to help improve understanding amongst non-profits, government and other stakeholders on philanthropy in Ghana. 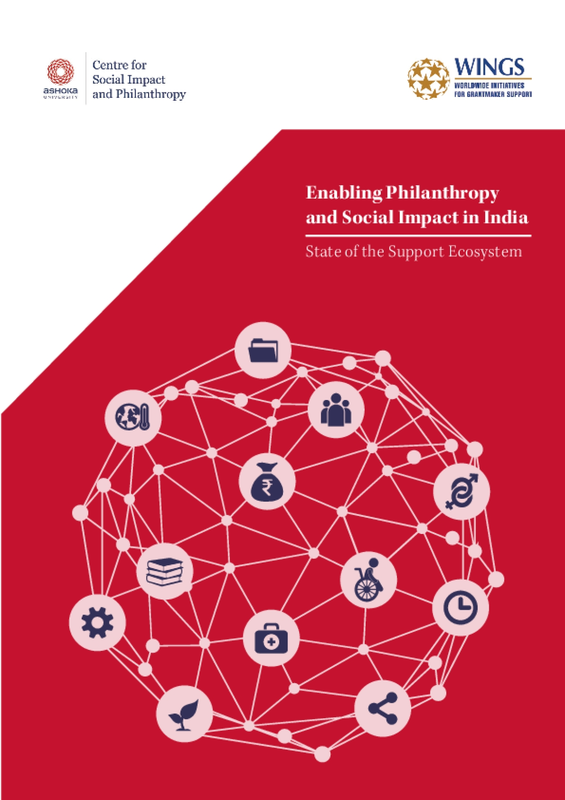 It is also aimed at suggesting legal and administrative framework required to strengthen the philanthropy space. 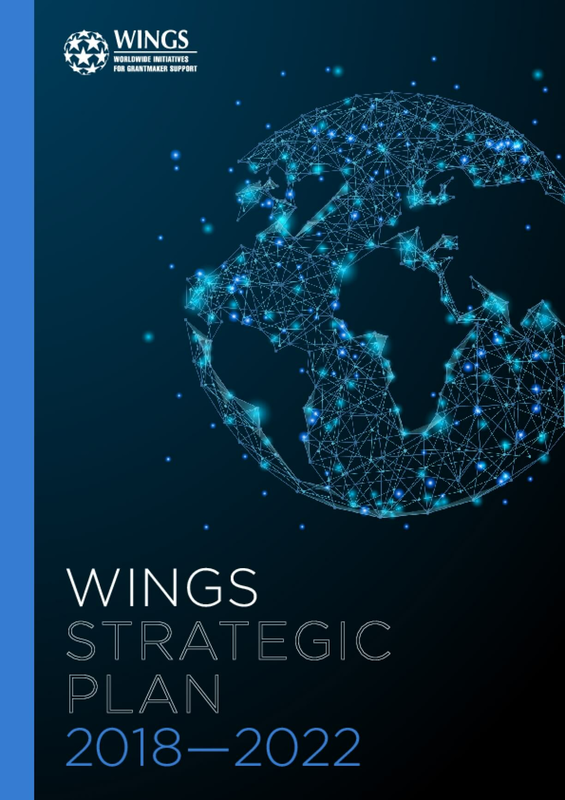 With support from the Walmart Foundation, CECP led this year-long inquiry with the goal of identifying and sharing actionable insights and best practices that corporate leaders can learn from and apply in their own companies.The white paper lays out six key trends which includes case studies, latest knowledge, methods, and valuable insights. 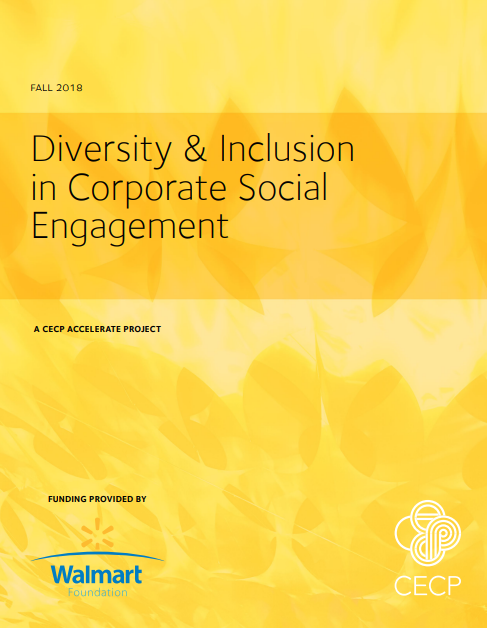 We hope this report will equip you and other corporate societal engagement (CSE) professionals to advance your company's corporate citizenship efforts to address issues of diversity and inclusion.This release comes in advance of the Day of Understanding on Friday, December 7th when leading businesses and organizations including CECP will host daylong discussions and activities on understanding differences, inclusive work cultures, and education in their respective companies. 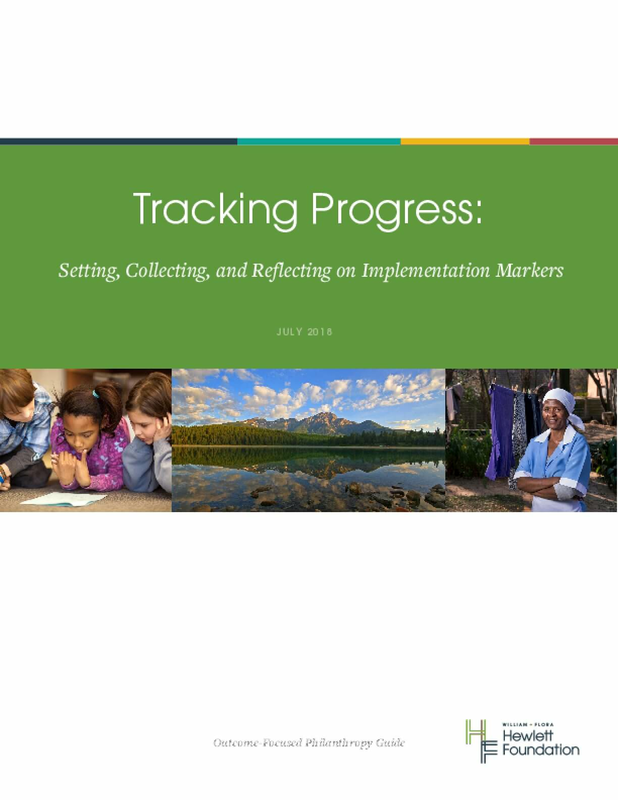 This guide is a deep dive into implementation markers—what they are and how to set, collect, reflect on and use them. 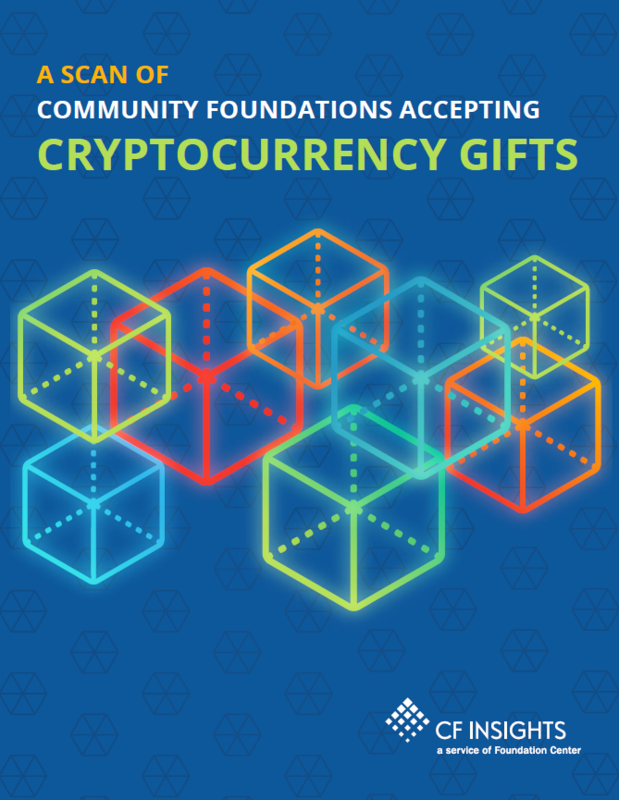 It is intended primarily for Hewlett Foundation staff; however, we hope other organizations, including grantees and other foundations, will find it useful.